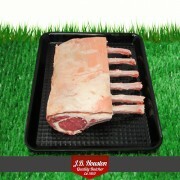 Houston locally sourced lamb, finest quality 22-23kg Lockerbie lamb. 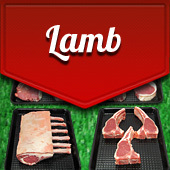 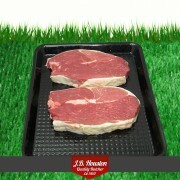 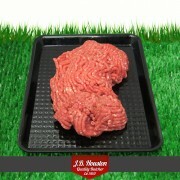 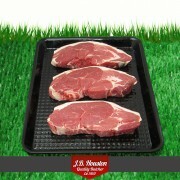 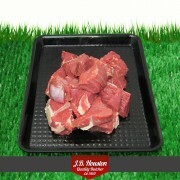 Top quality cuts from leg, shoulder, boneless, rib, rack, chops, shank, diced, minced. 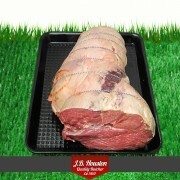 Leg of Lamb The classic whole leg of lamb joint - full of flavour yet very tender. 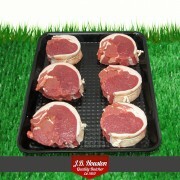 Reared locall.. 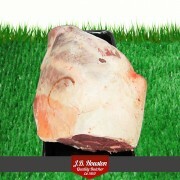 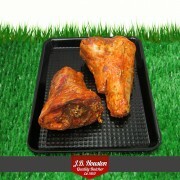 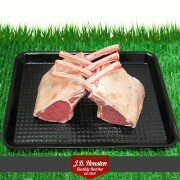 Whole Leg of Lamb Boneless minimum weight 1kg - 1000g This mouth-watering lamb joint is tender.. 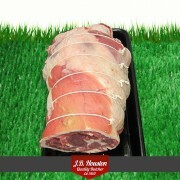 Rolled Shoulder of Lamb minimum weight 750g Expertly trimmed and rolled, our boneless lamb sho.. 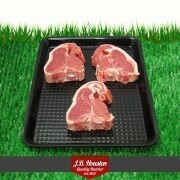 Double Loin Lamb Chop pack of 2 - minimum weight 250g Quick and easy to cook bone-in.. 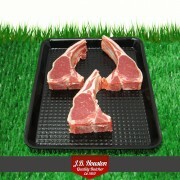 Single Loin Lamb Chops pack of 2 - minimum weight 250g Quick and easy to cook bonele..
Chump Lamb Chop pack of 2 - minimum weight 250g J.B. Houston's locally sourced lamb,..
French Trimmed Rack Of Lamb Packed in Rack of 3 - minimum weight 220g This Rack of Lamb that w..
Guard Of Honour Rack Of Lamb Packed in 2 x racks of 3 This Rack of Lamb that will be sure to i..
Lamb Noisettes minimum weight 250g Our butchers carefully bone out the loin of the lamb and ne..
Diced Lamb Fully trimmed and hand cut from the leg, Houston's extra lean diced lamb is ideal for ..
Minced Lamb minimum weight 250g Lean cuts of freshly minced lamb, the perfect ingredient for a..